Fez is one of Morocco’s four imperial cities. The city is known for its enormous souks, historic leather tanneries, and for being a hotbed for culture and spirituality. Additionally, Fez boasts a number of terrific museums covering various themes and catering to diverse interests. Here are some of the best. 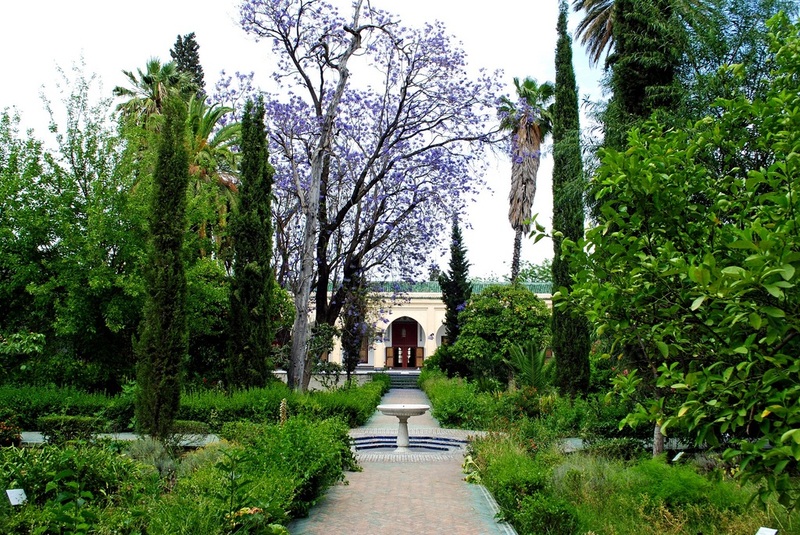 Dar Batha Museum is home to an extensive selection of traditional Moroccan arts and crafts. Many items were taken from historic buildings around the city. Visitors can feast their eyes on intricate Berber rugs, old musical instruments, and delicate embroidery from the city. There’s a large collection of ceramics, as well as beautiful zellige tile work, detailed wood carvings, and fine tadelakt plaster work. The building itself is also interesting; the former palace dates back to the late 19th century and was built on the orders of one of the country’s previous sultans. The gardens make for a pleasant stroll after admiring the artefacts and displays. Housed within a glorious traditional Moroccan riad, the Riad Belghazi Museum boasts a beautiful collection of crafts and decorative items. Exhibits include skillfully woven carpets, embroidery and needlework, musical instruments, fine gold jewellery, pottery, and traditional garments from throughout Morocco’s history. There is also a Belghazi Museum in the capital of Rabat. 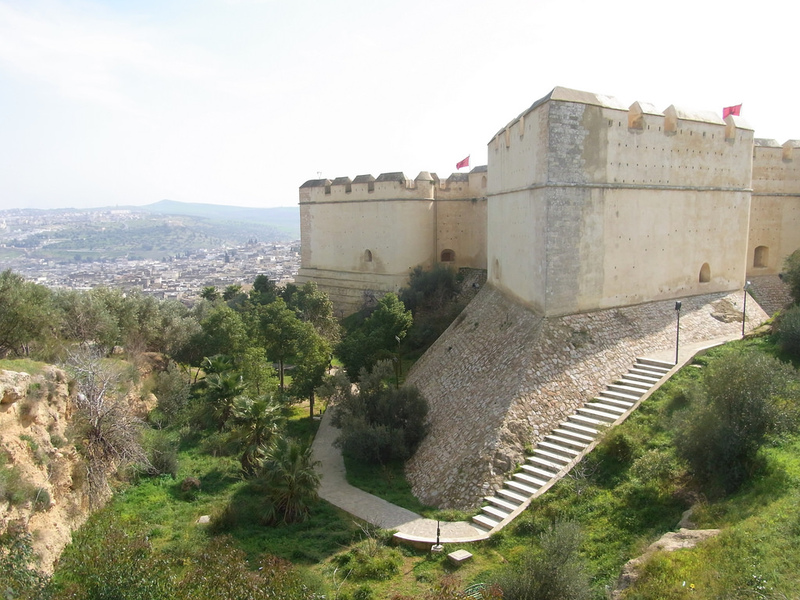 Perched atop Borj Nord, one of the two hills that overlook Fez, the Arms Museum is a must for anyone interested in antique weapons. Visitors can learn more about the nation’s military history as well as admiring the displays of firearms, cannons, daggers, and swords. Soak up sweeping views from the vantage point and see the remains of the old 16th-century defensive fortress in which the museum is housed. 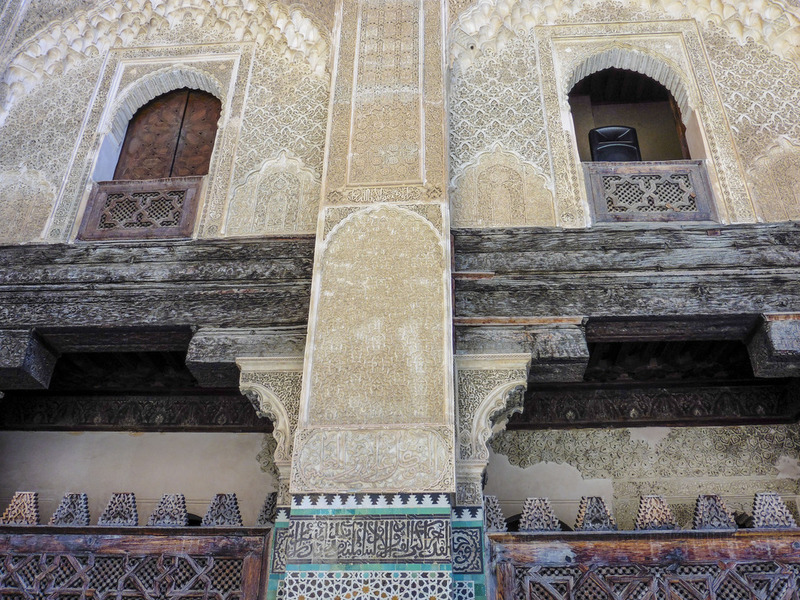 One of Fez’s former religious schools, Medersa el-Attarine boasts beautiful examples of workmanship from the Merenid era. There are plenty of traditional designs to admire. Climb up to the rooftop for sweeping city views. As the name implies, the Nejjarine Museum of Wooden Arts and Crafts celebrates the skills and traditions of wooden crafts. Visitors can view diverse old tools and splendid wooden objects, including carved doors, ornate chests and cabinets, musical instruments, and prayer beads. The building itself is a work of art too. The fondouq was an inn for travelling traders and merchants, providing a place for them to sleep and keep their animals and goods safe. It has been carefully restored to show its splendour. Part shop, part gallery, part workshop, Art d’Argile is a terrific place for anyone interested in watching artisans at work. The family-owned establishment has been creating exquisite pieces for four generations. See how vases, bowls, tiles, and more are made, and appreciate the details that go into hand-painting the pieces. 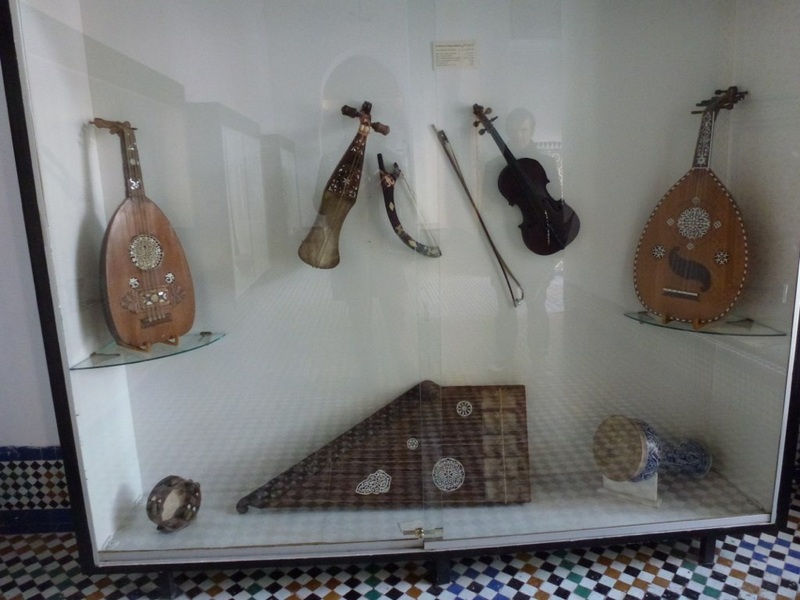 A privately owned family museum, the Museum of Andalusian Music showcases a variety of interesting musical instruments in splendid surroundings. Historic photos take visitors on a journey through the past, and there are also collections of old documents and artwork. The building has been carefully restored to allow visitors to appreciate how grand it would have been in its prime. 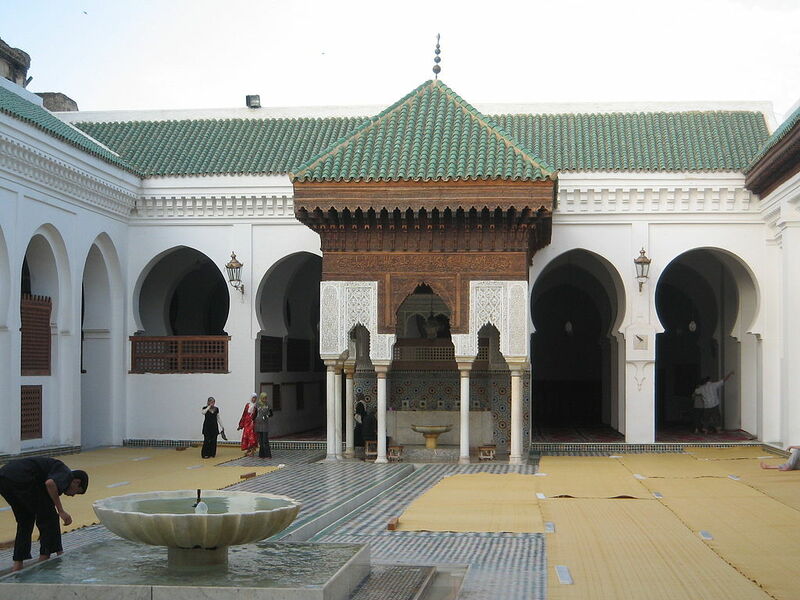 Housed within a historic complex that contains one of the world’s oldest universities, the Kairaouine Library is often said to be among the oldest libraries in the world. The building has been restored and renovated with modern systems to help protect the old books that line the shelves. A musty smell hangs in the air and some books are protected by plastic jackets to prevent them from disintegrating upon touch. Previously a magnet for eminent scholars, academics, theologians, poets, and historians, members of the public can now peruse the diverse books contained within the old library. The Maison des Sciences de Fes is dedicated to teaching people more about the sciences. There are also displays of artwork, showing links between the sciences and the arts. There are many fascinating displays and demonstrations, though, unfortunately, most information is available in only Arabic and French. 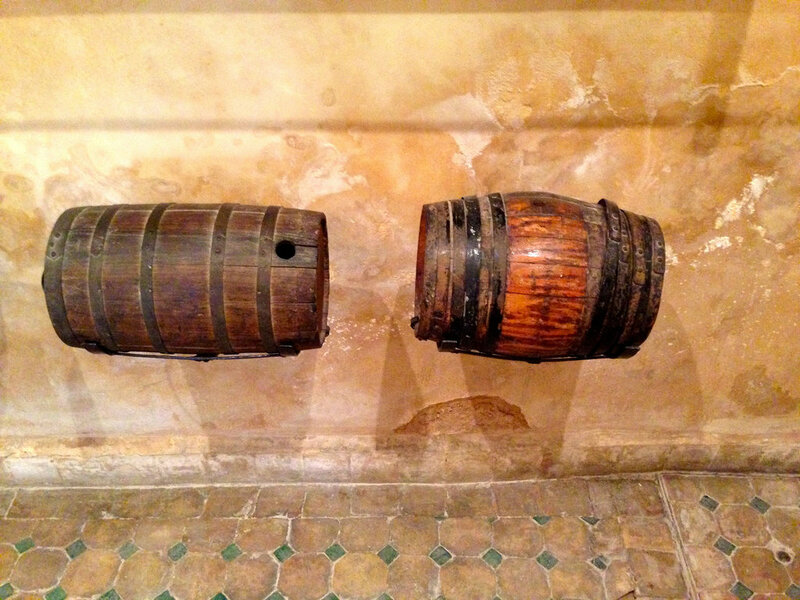 Although not a museum as such, Medersa Bou Inania is definitely worth a visit by those interested in culture, history, art, architecture, and religion. A former place of religious learning, it was built in the mid-1300s. The decorative tile work, woodwork, plaster carvings, and intricate lattices have been restored. The heavy brass doors gleam and the green-tiled minaret soars above the complex. Indeed, this is the only merdersa in Fez to have a minaret. 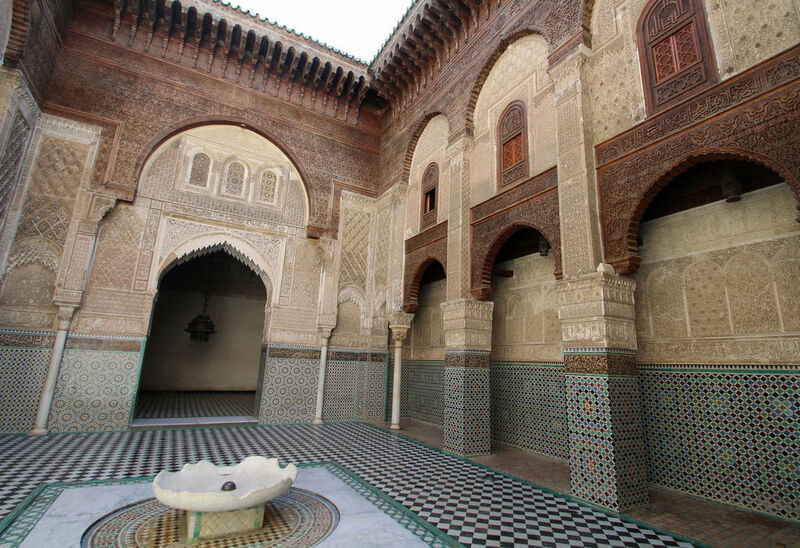 The merdersa is especially noted for its water clock, one of just a few still in existence. The clock is located in the opposite Dar al-Magana, a home connected to the school. A glorious traditional building, Dar Adiyel Palace was lovingly renovated and restored with financial backing from Italy’s government. It is primarily a place of study for music students and is home to one of the loveliest music conservatories around the world. Students learn and practice various Moroccan genres, including melhoun, Andalusian, and rabab. Visitors can take a peek inside for a small fee.